Implants are beneficial for many patients, but one of the most often asked questions about them is how long it will take for them to heal and how will the dental implant surgery affect me. These are good questions and ones that Dr. Shirley Bien wants to discuss with you. Dental implant surgery recovery times will vary from person to person and the actual heal time will depend on your body, how many implants you receive, and your overall healing process. There is no set amount of time for each individual. Here in our office, Dr. Shirley Bien uses local anesthesia for about 99% of dental implant surgery cases. If a patient requests additional sedation or they require it for one reason or another, we do specialize in IV and oral sedation options. While the option is available, it is not required for all patients. 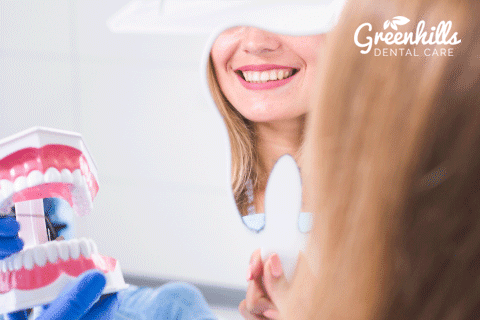 Dental implant placement is routine in nature and patients who do not need to have a sinus lift or bone graft performed will experience minimal to no swelling and discomfort post-surgery. 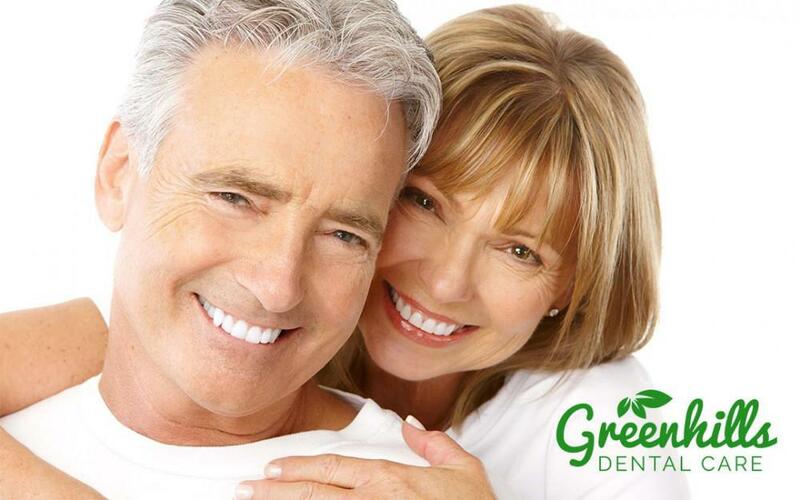 Patients who have dental implants placed are able to continue their work and social life normally and do not need any down time. Of course, it is important to know that you will need to modify your diet a bit in the first few days as your mouth will be sore. Dr. Shirley Bien recommends that you eat soft foods and avoid crunchy or chewy items. You also need to pay special attention to brushing your teeth as well. 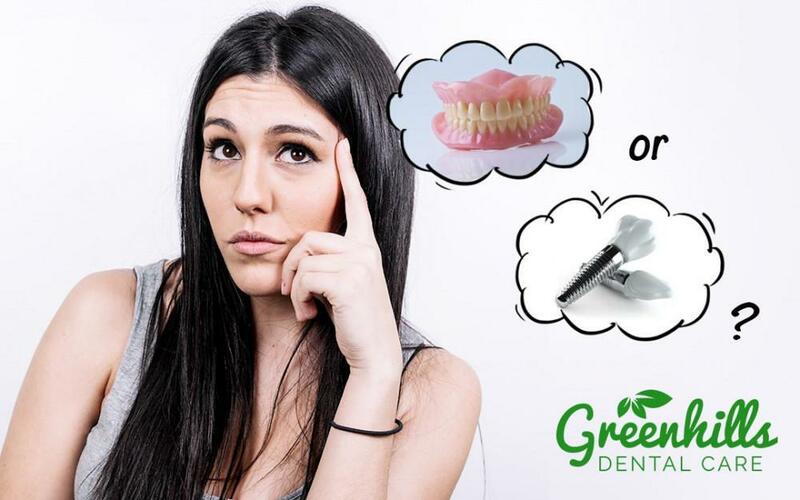 While it would be nice to be able to tell you that there are no side effects to dental implant surgery, that would not be accurate, so we must disclose that there are possible side effects. While most patients will never even experience them, it is possible for you to have bruising, swelling, and discomfort. These symptoms are common and should not alert you. Dr. Bien will provide you with medications and aftercare instructions to help you remain comfortable. After about 7 to 10 days, you will be able to return to a regular diet. Some patients may need to be on a soft food diet for up to 6 weeks, but this will be discussed with you in detail. Dr. Bien wants to warn you that if you do need to have a sinus lift or bone graft, you may have swelling that is more pronounced and defined. If this is the case, she will provide you with aftercare instructions and medications to assist. CAN MY DENTAL IMPLANTS BE NEGATIVELY AFFECTED? As your dental implants heal, it is important that you make sure you make good lifestyle choices, as they do influence how quickly you heal. For example, someone in poor health would heal at a much slower rate than someone who is healthy. 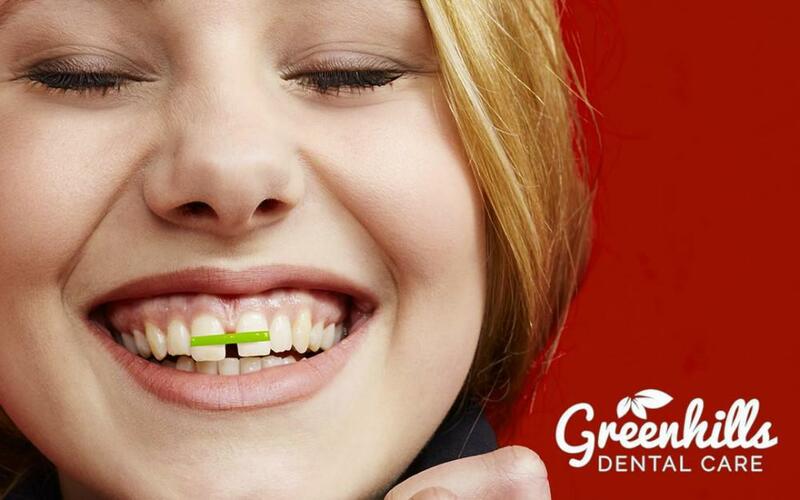 Smoking is one of the leading reasons why dental implants do not heal. Smoking slows down the process and can lead to infection, gum disease, or failure of the implants themselves. 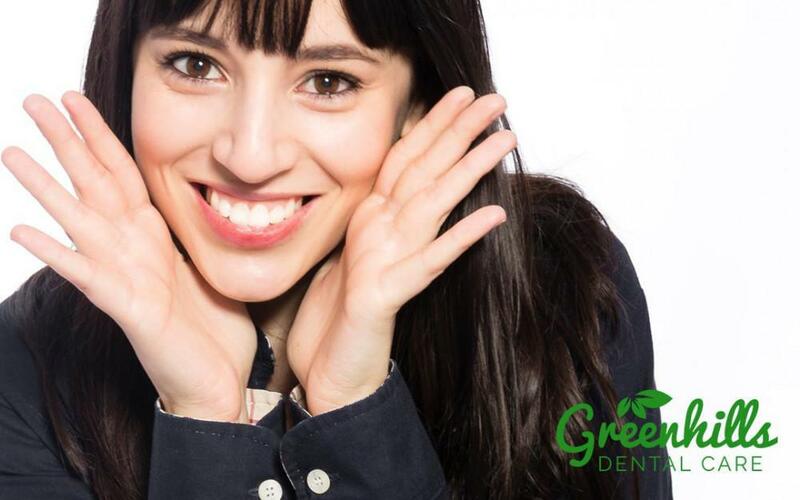 Dr. Shirley Bien wants to remind you that it is important for you to care for your dental implants once they have been placed as they may fail if you do not. In fact, tartar and plaque buildup can lead to gum disease and infection, which can slowdown the healing process or inhibit it. Once the healing process has started, the dental implants will begin to fuse with your jaw bone to create a solid foundation. 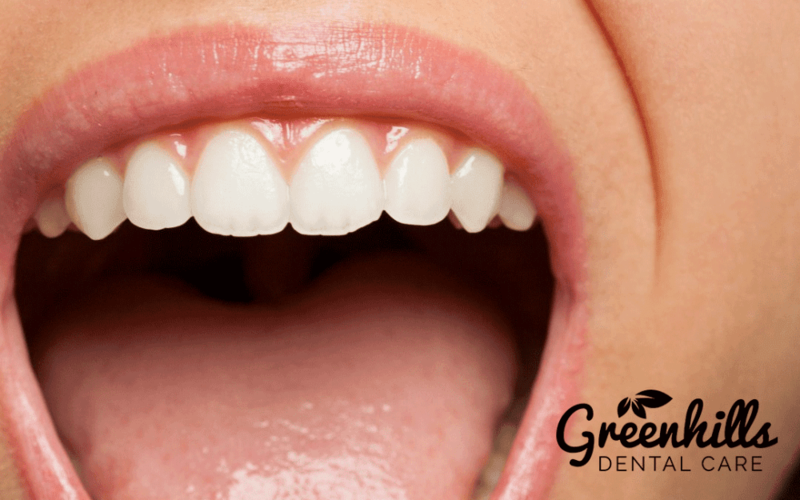 For some patients, bridges and crowns can be fixed to the dental implants the same day, but it is typically done weeks later once the gums are completely healed. Dr. Bien will check the strength of the bond too because if it is weak, then crowns cannot be placed at the time and you will need to heal longer. Regular checkups will be performed to check the progress and note how far you have come in the healing process. 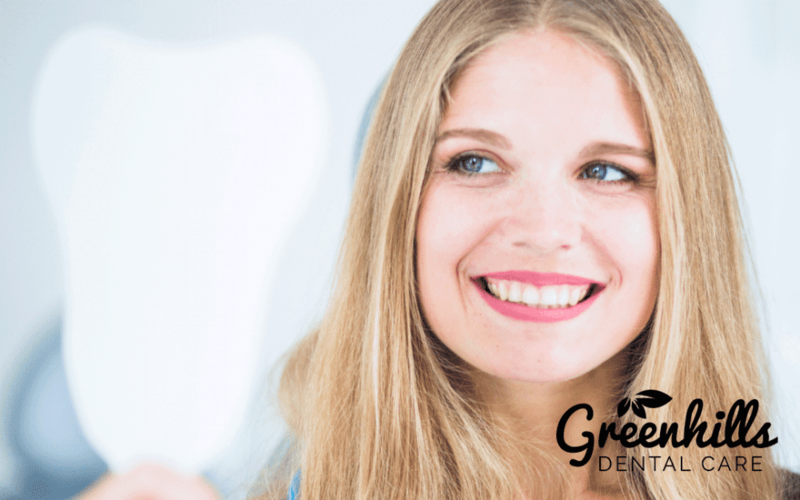 You do not want to rush the process, as it is crucial that your gums heal correctly to ensure your dental implants last a lifetime. If you would like to learn more about dental implants, the healing process, or how long it could take to have the procedure done, call our office now and book your appointment with Dr. Shirley Bien.